Deepak Kol bleeds to death chopping off tongue in sacrifice to gods. Home Scandal and Gossip Deepak Kol bleeds to death chopping off tongue in sacrifice to gods. Has one trend of offering vital organ parts to appease gods gone far enough as yet another individual loses their life? Pictured, Deepak Kol. 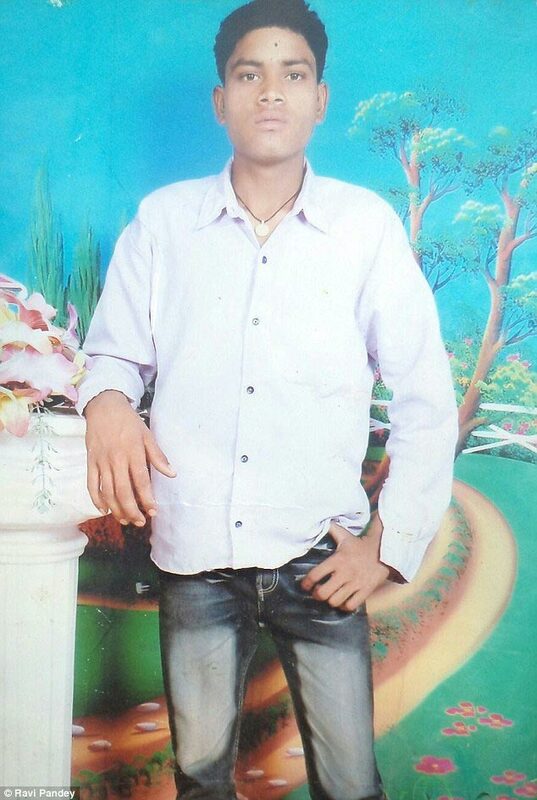 Deepak Kol a 28 year old Indian man has bled to death after cutting out his tongue as a sacrifice to a Hindu goddess. 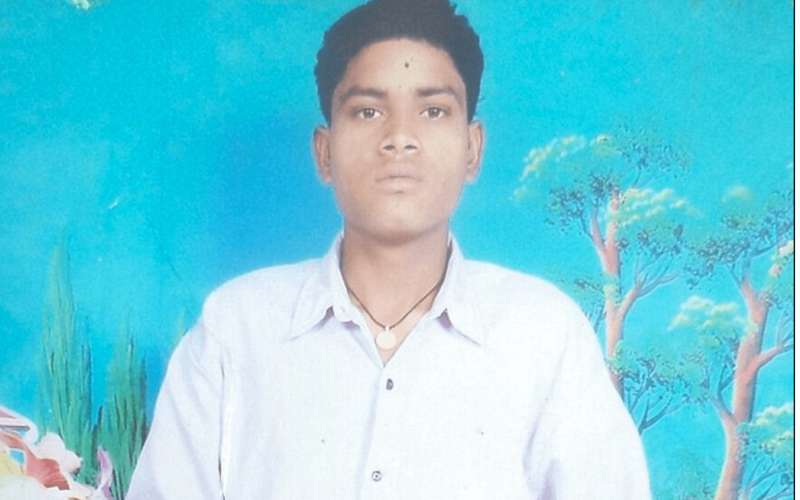 Subsequent to chopping off his tongue, the father of two collapsed, but instead of being taken to hospital, Deepak’s family and festival worshippers tried to resurrect him by singing hymns and praying. Long pause. Look out towards the skies, towards the Hindu goddess here to protect me and wonder when all the madness will quietly end? The incident comes after Deepak Kol, from Kharhata village, northern India, had been fasting for days before he removed his tongue in tribute to Durga, the goddess of good triumphing over evil. He fell unconscious in the village temple – but other worshippers, who had fallen into a prayer-induced trance failed to notice anything was wrong for five hours. When they realised he was unconscious, they continued to pray and chant to resurrect him. The head of the village told the authorities of Deepak’s death the next morning – with the family refusing to allow authorities to conduct a postmortem, told police spokesman Riaz Sheikh. This death is the latest in a disturbing trend where religious followers have died following a sacrificial offering to the gods. A similar incident, according to the dailymail involves that of Rajkumar Vishwakarma, 32, who was fatally wounded when he sliced off the tip of his tongue to offer it to a deity at a temple in Satna’s Chourhai village in Madya Pradesh. He was admitted to a nearby hospital, where he died, a few hours later.